So you have your license – what’s next? Membership runs January through December of each year with all memberships expiring on January 1 of each year. 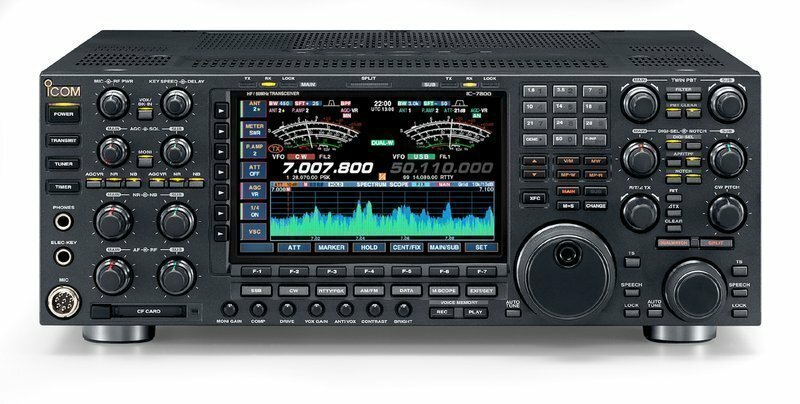 Whether you own an HF transceiver, or a VHF/UHF handheld radio, there is much to hear beyond Amateur Radio frequencies. Are you curious about the mysteries of signal propagation, or maybe wondering how well your antenna is working? 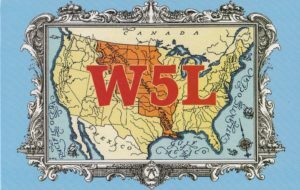 The answer may be just a "WSPR" away. A discussion of SWR -- Standing Wave Ratio -- can be complicated, but it really doesn't need to be. Become acquainted with the versatile Raspberry Pi microcomputer, and learn about our new podcast for beginning amateurs. Are We Entering a Maunder Minimum? We are at the bottom of the current solar cycle, but what are the long-term prospects for improvement?